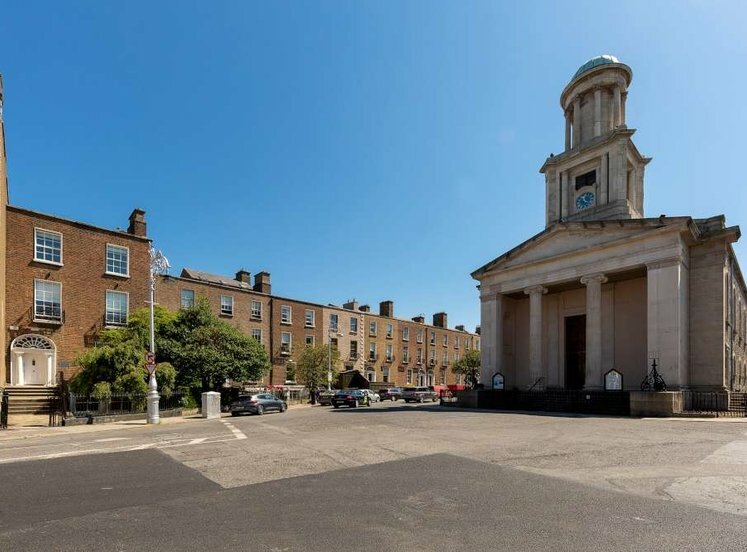 The subject property is situated on the western side of Leeson Street Lower on the south side of Dublin city centre, approximately 0.4 kilometres southeast of St. Stephen’s Green and the prime retail district around Grafton Street. 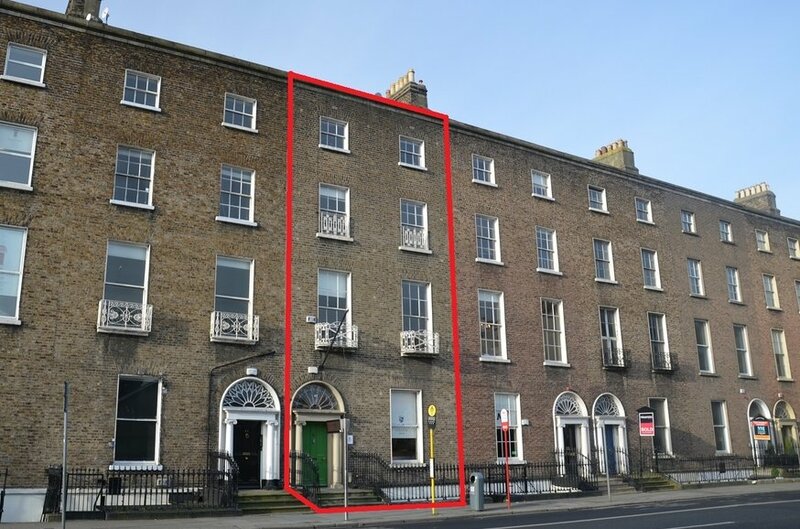 Leeson Street Lower runs in an eastwest direction between the Grand Canal and St. Stephen’s Green, and the subject property is located close to the junctions of Hatch Street Lower and Adelaide Road. 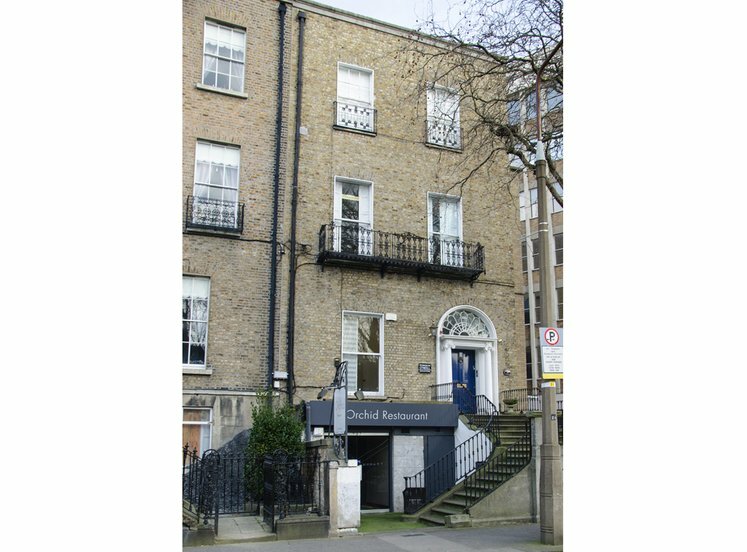 Leeson Street comprises part of the traditional Central Business District (CBD) with much of the Georgian period accommodation along the thoroughfare and adjoining streets, such as Fitzwilliam Place, Hatch Street and Fitzwilliam Street, now in office, embassy or institutional uses. 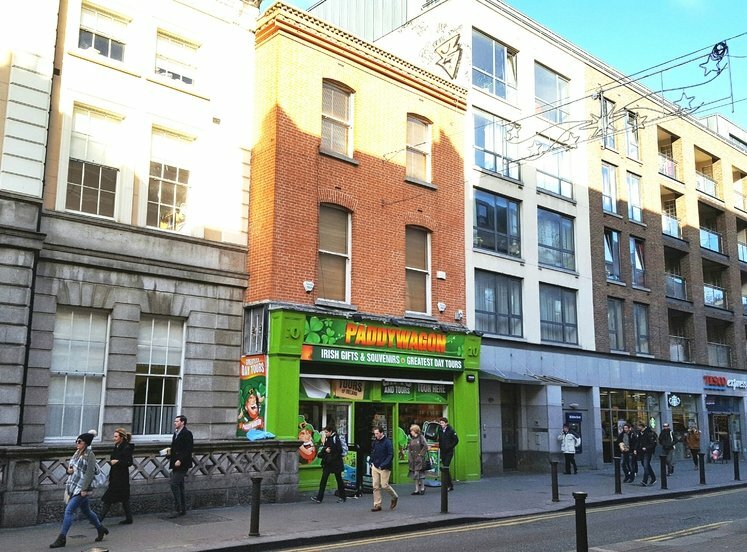 Prominent office and educational occupiers along Leeson Street Lower include the Office of the Ombudsman, the Institution of Education, Catholic University School (CUS), and Aware. A number of Dublin Bus routes operate nearby and connect Dublin City Centre with the surrounding suburbs. 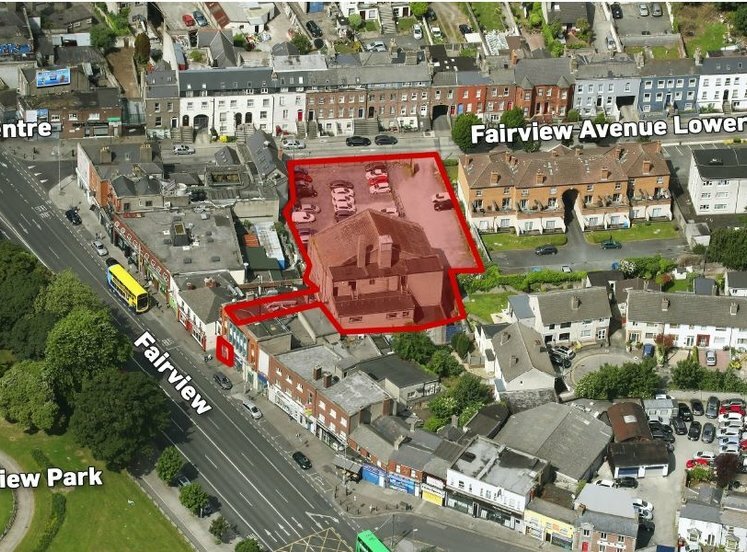 The property is also in close proximity to the Luas Green Line, which stops at Harcourt Street and Grand Parade; and the DART, with the nearest station at Pearse Street. 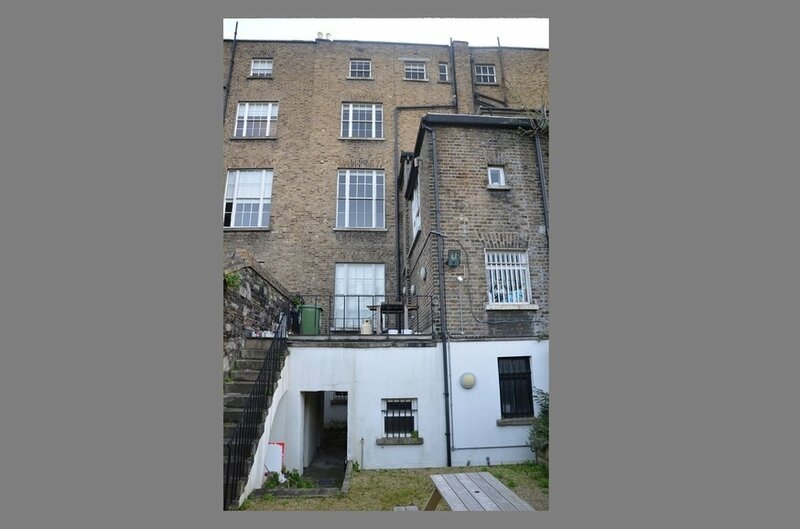 The subject property comprises a mid-terrace four storey over basement Georgian office building of traditional construction with a predominantly yellow brick outer leaf, and a part sand/cement render to the rear basement floor. 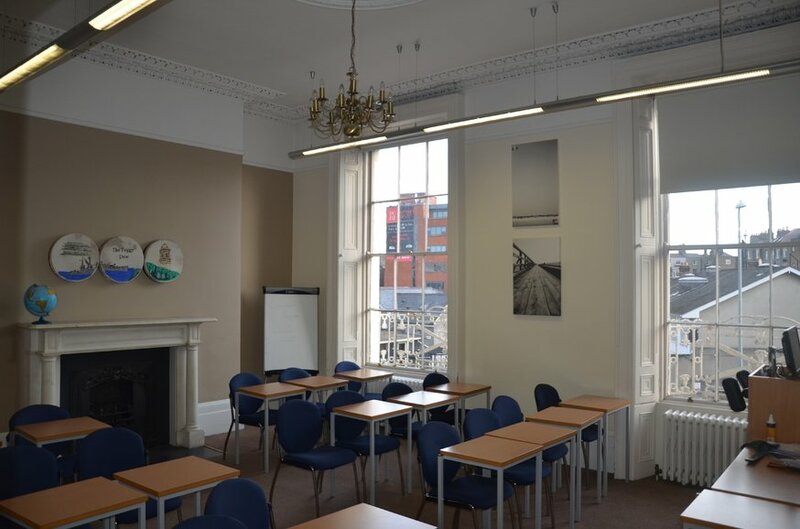 The building predominantly features single glaze timber frame sliding sash windows with decorative window boxes at first and second floor level to the front façade. 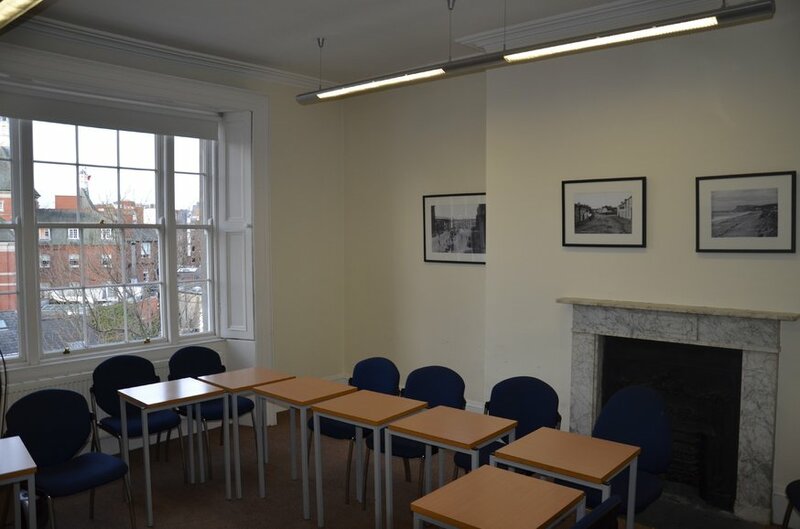 The property is primarily accessed from street level via a number of stone steps and a timber doorway with decorative period fanlight and Doric stone columns. 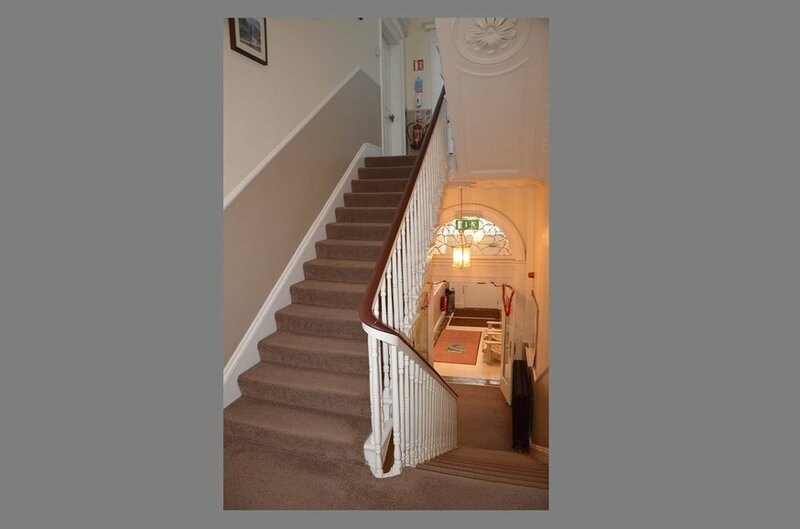 Secondary access is also provided via a flight of steps leading down to the basement from street level. 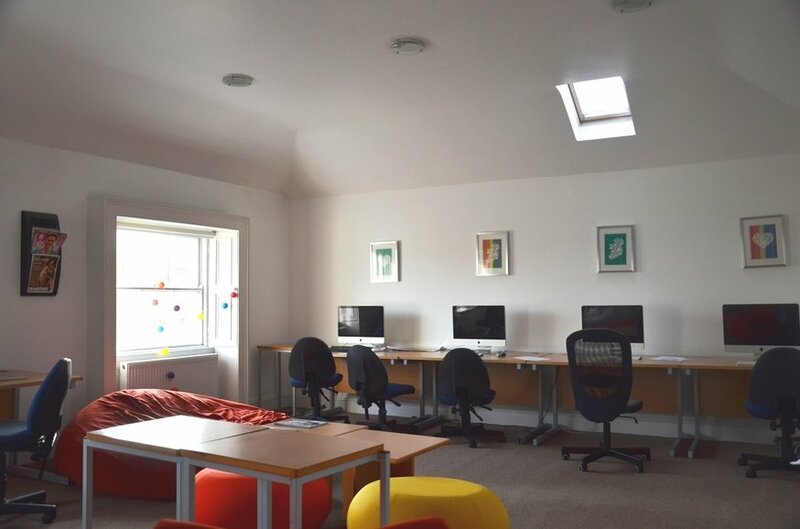 Internally, the property is currently occupied by Champlain College and is in an educational use with the accommodation laid out to provide for classrooms, offices, and ancillary services. In general, the accommodation has ceramic tile floors at basement level with suspended timber floors covered in carpet to the upper floors. 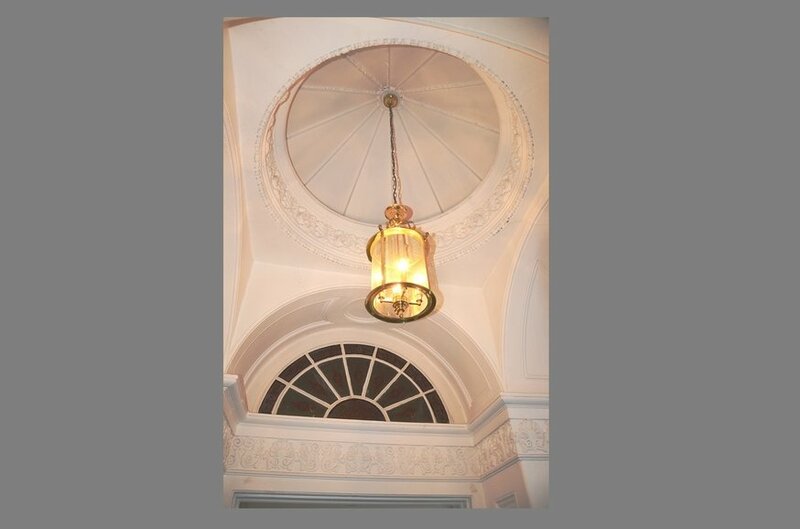 Walls throughout are generally smooth plastered and painted, while artificial illumination consists of a variety of ceiling mounted light fixtures, some suspended chandeliers and suspended fluorescent strip tubing. 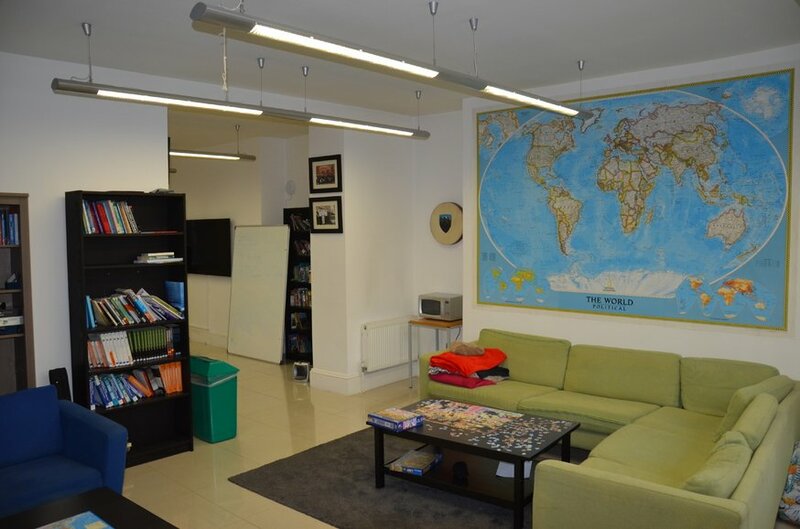 The building was refurbished in circa 2008 and the accommodation is well laid out and features good floor to ceiling height at basement (floor lowered), ground and first floor level. 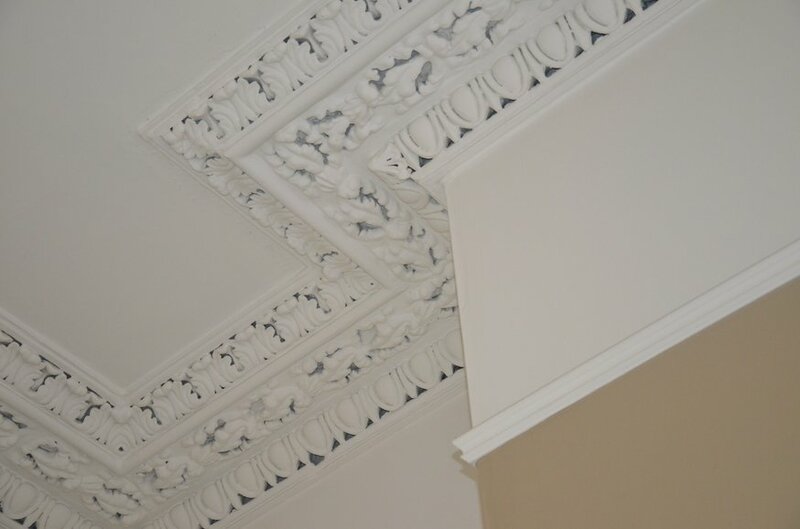 The accommodation offers a number of attractive Georgian period features including fireplaces, ornate doors and timber surrounds, and cornicing with centre roses and decorative coving. 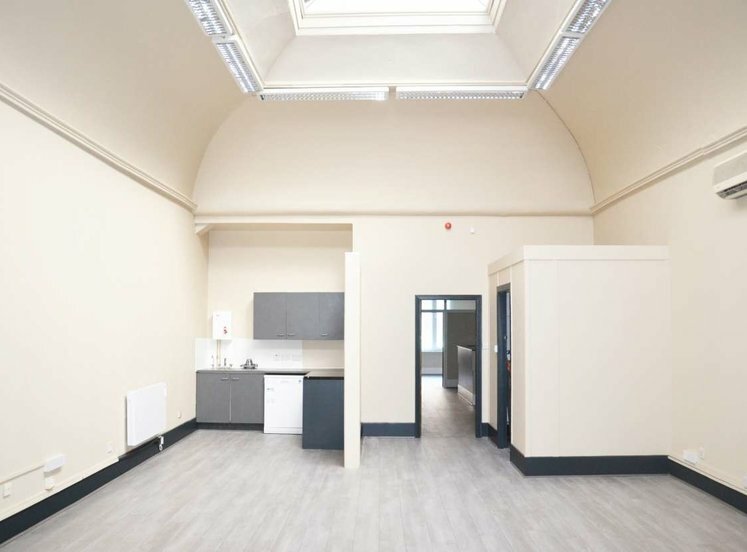 Kitchenette or tea station facilities are provided at basement and third floor levels and incorporate a basic range of modern cupboard units and stainless steel sinks. 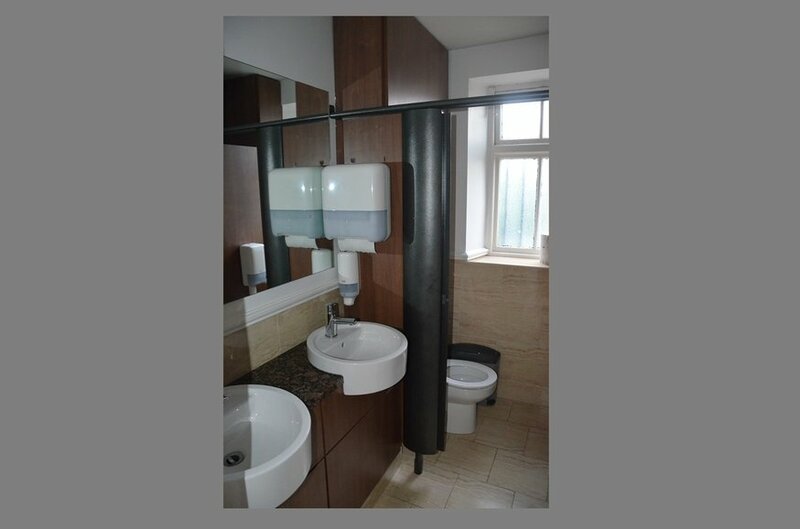 Wc facilities are located at basement, ground, first and third floors and feature the usual range of wc / whb units with tiled floors and part tiled walls. 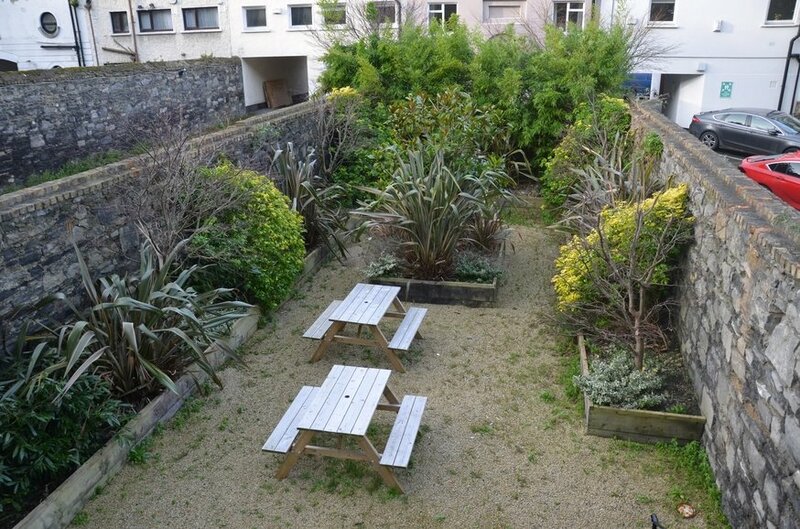 An attractive yard is located to the rear of the building, which is predominantly covered in loose stones together with a number of flowerbeds and shrubs. 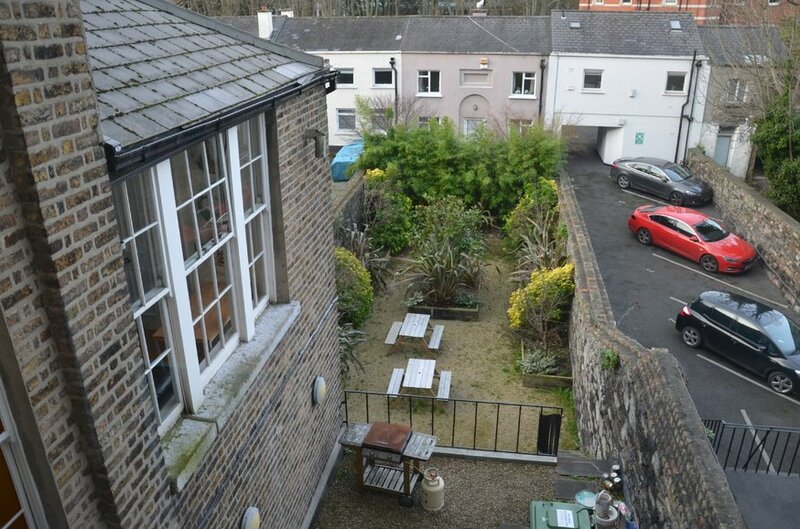 The rear yard is bounded by a stone wall. The entire property is leased to Champlain College Dublin Limited on a 20 years and 1 day IRI lease from 8 August 2008. 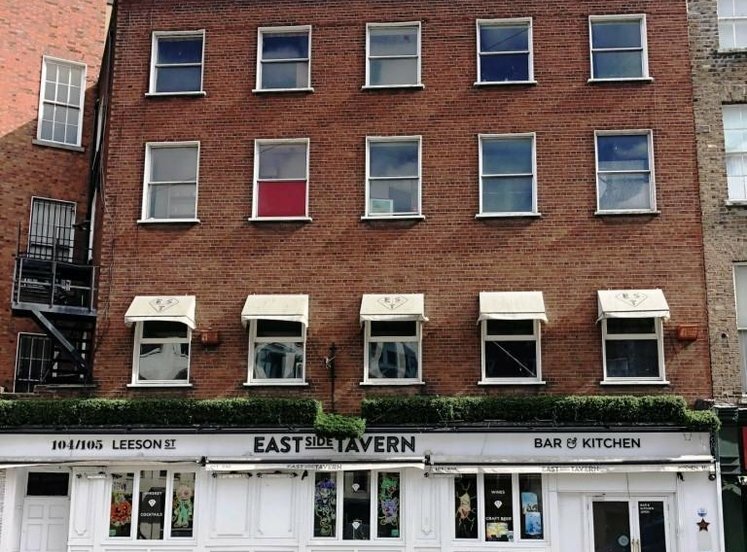 The tenant has one remaining break option in their lease at the expiry of the 15th year (August 2023) which is subject to six months' written notice only. 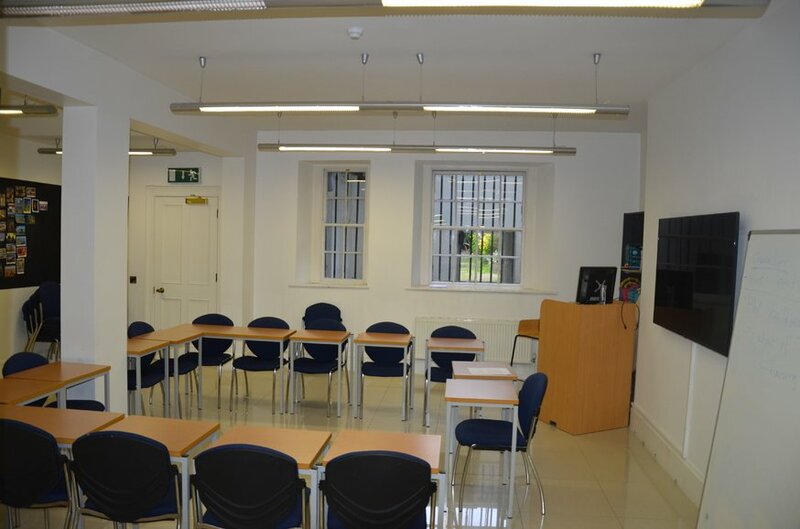 The contracted rent is €90,000 per annum which is considered highly reversionary at present. 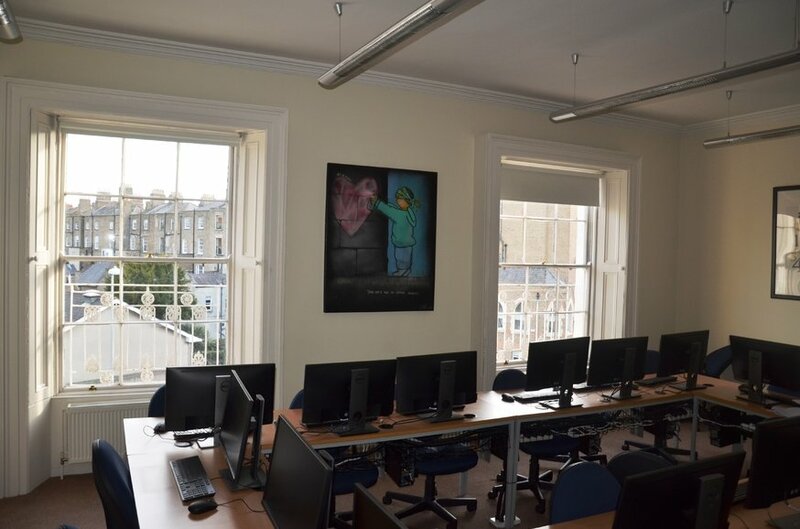 The rent is subject to upwards only market rent reviews in August 2018 and 2023 wherein the rent is to be accessed at the greater of office or educational use for the building. The tenant company is wholly owned by Champlain College, a non for profit college institution established in 1878 and based in Burlington, Vermont with additional campuses in Montreal, Canada and Dublin, Ireland.